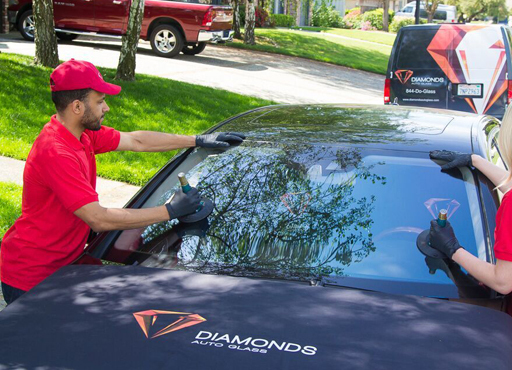 At Diamonds Auto Glass, helping customers with insurance claims is part of our commitment to making safe windshield replacement as convenient as possible. We have over 20 years of experience handling the auto glass insurance claims process. We have long-standing relationships with all insurance carriers.You can expect knowledgeable, professional glass claims service as well as expert auto glass service every time you contact us. I Already Have A Claim#!